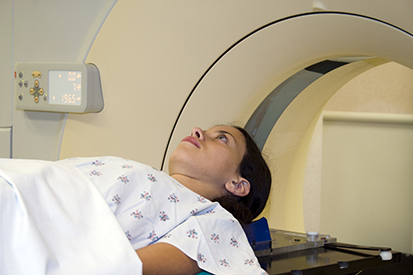 Have you suffered a severe personal injury? Call us. At McNabola Law Group, our mission is helping injured people and their families rebuild their lives. 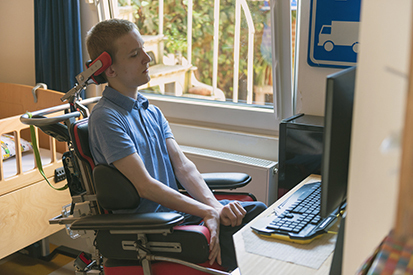 We work with determination to obtain the financial resources that can pay for long-term care, rehabilitation services and other necessary expenses. Our firm also seeks compensation for past and future lost income, pain and suffering, disability, disfigurement and other losses. At McNabola Law Group, we represent people who have suffered serious burn injuries in all types of incidents, including vehicle fires, industrial incidents, gas explosions, apartment fires and other life-changing events. We are thorough in our approach, documenting our clients' financial losses and emotional suffering. We are aggressive at trial and in settlement negotiations, seeking maximum compensation for every client. 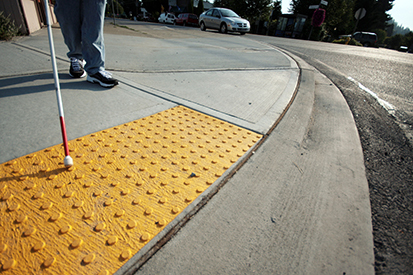 The law firm of McNabola Law Group, provides aggressive representation for victims of spinal cord injuries. Our experience in this area spans the full range of back and neck injury cases, from herniated discs to catastrophic injuries such as paralysis. We are highly knowledgeable concerning the medical needs of our clients and how to utilize the legal system to help them obtain maximum compensation to provide for future care as well as to compensate for their losses. At McNabola Law Group, our mission is helping injured people get the medical care and compensation they need to rebuild their lives. 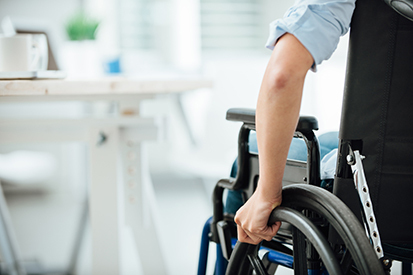 We are a team of attorneys and legal professionals with experience in cases involving partial and total paralysis caused by motor vehicle accidents, construction incidents, medical malpractice and other acts of negligence. A brain injury changes lives forever. To deal with the medical, financial and emotional burdens resulting from such an event , McNabola Law Group devotes its efforts to ensuring an outcome that affords the costly medical treatment, rehabilitation services and in some cases, permanent care at a residential facility that may be necessary. In most cases, the loss of eyesight cannot be reversed. 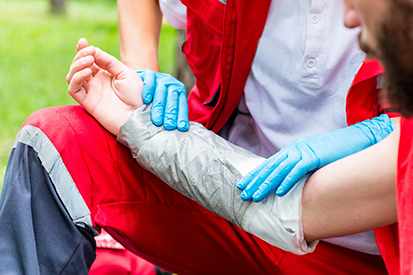 The injured person has to learn new ways of performing simple tasks. In addition, the vision loss may prevent the accident victim from returning to his or her occupation, resulting in greater financial hardship. The emotional reaction to the vision loss adds additional burdens on the victim and the victim's family. Our experience and expertise assists our clients’ efforts to return to the life they enjoyed before the injury. 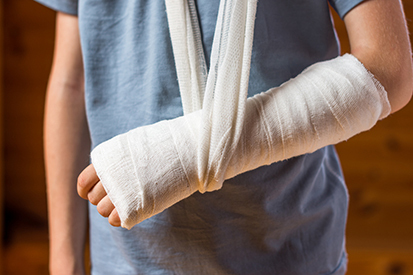 Bone fractures are considered serious injuries due to the disability and potential for complications — especially when a victim suffers multiple broken bones or fractures, requiring orthopedic surgery and rehabilitation. The recovery road can be a long one, and it is important that you obtain the full and fair compensation that you deserve. 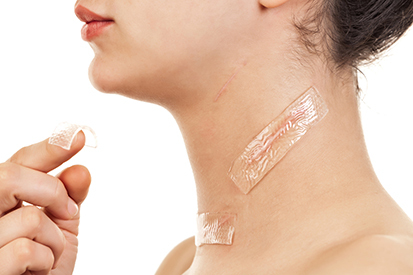 Once a victim has healed from a serious personal injury, such as a burn or laceration, there are still further medical issues remaining including scarring and permanent disfigurement. The toll this takes on the victim's physical and emotional well-being is tremendous, and our law firm understands that both components are extremely important factors in seeking compensation for damages suffered.